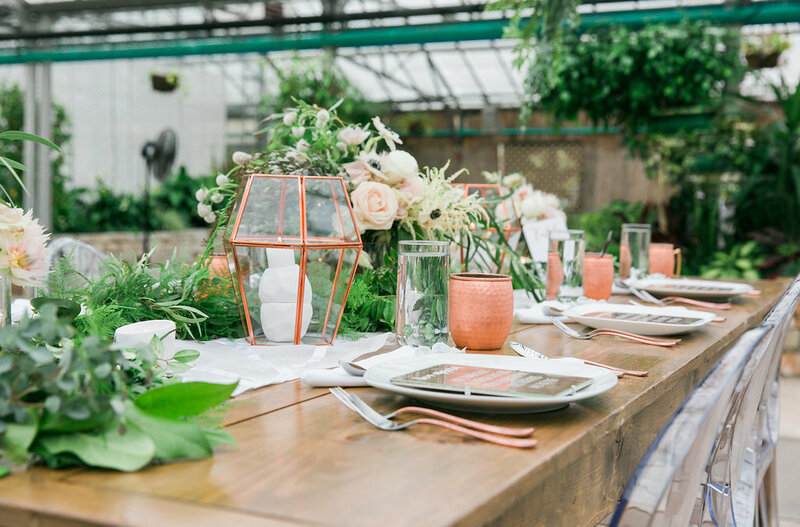 Amidst the poignant beauty and vibrant hues of autumn, this season’s most popular wedding colors stand out with stunning allure: earthy reds such as marsala and auburn; fresh greens including sage, fern, and mint; and autumnal favorites like cocoa and pumpkin! Does this sound delicious, or what? 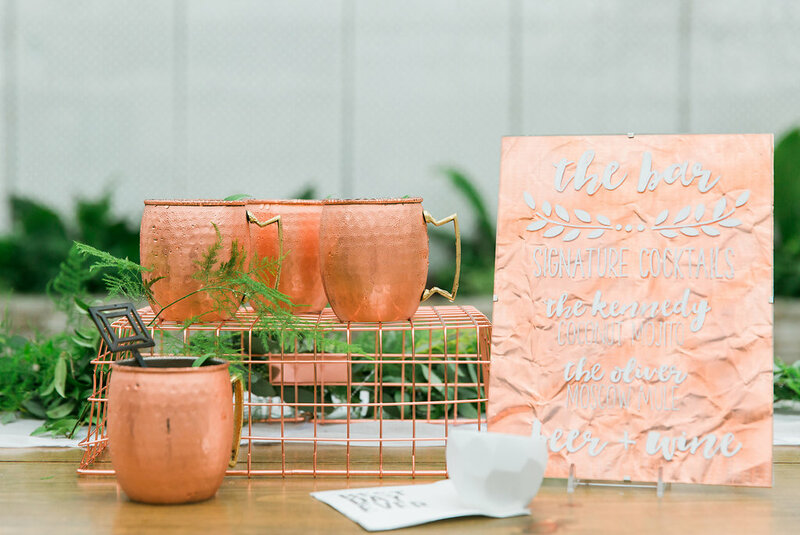 This week, we’re crushing on warm and cheerful hues such as gold, bronze, copper, and champagne! 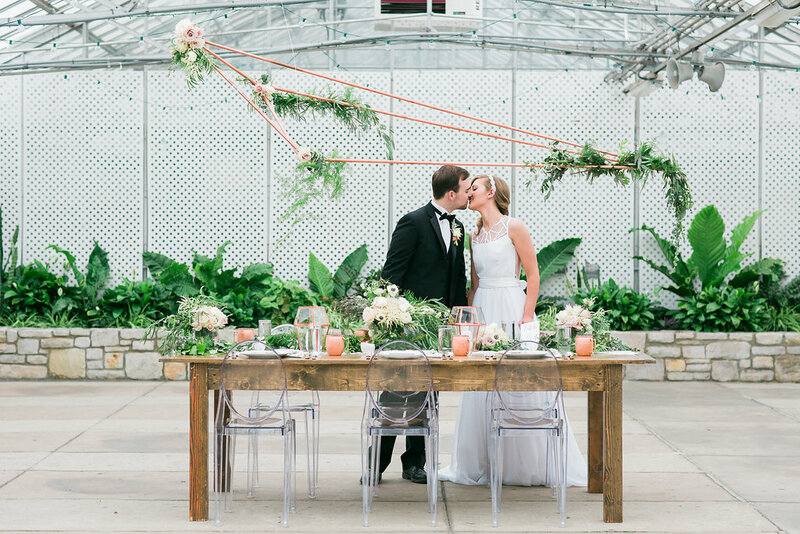 Check out these five ways to add a splash of sensational color to your wedding. If you’re decking your bridesmaids in a seasonal color such as champagne, chocolate, amethyst, or maroon, a sparkling gold accent perfectly complements these rich hues. Wear a gold bridal headpiece and give your maids matching hair pins, or vice-versa! Be bold in gold! 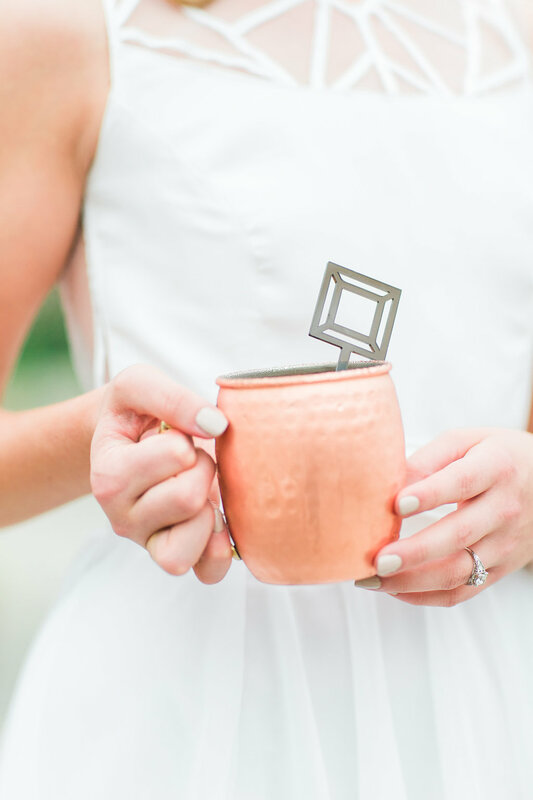 Try wearing a statement bracelet or earrings in a warm metallic tone; you can match a headpiece or belt and show off red-carpet worthy style in your bridal photos. Dare to dream with sparkling shoes or a gold clutch. A dramatic pop of color adds some pizazz to your ensemble while still looking fashion-forward and utterly fabulous. These details create fun photo opportunities, too! Metallics are all the rage this season. There’s nothing more gorgeous and eye-catching than decking your maids in stunning gold sequins or Art Deco beading! Never underestimate the power of sparkle. 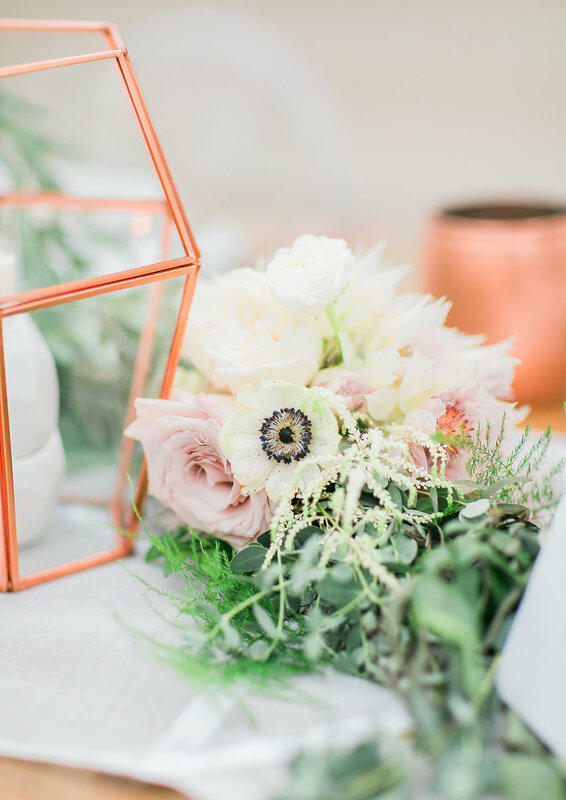 Incorporate the warm hues of fall into your bouquet by choosing brightly-colored flowers and leaves, or wrap the end in a metallic ribbon to add an extra bit of shimmer. You can tie in your accent color with a jewel-tone brooch, too!